But I also know how! And you´re the Beta Baby! Get up sit down, move around like a king without a crown. But the morning is here on your stairs, he´s holding up his sharp golden spears and tries his very best, to put on airs,to get you out. So afraid you had a choice, to speak with someone else's voice. But it's coming with a cost, to climb the wall, the outside it is steep if you fall. You're walking on the blade of a knife, oh what a gift to get! Will you still kiss my neck, my dear my dear? Will you dance when I ask, my dear my dear? Will you walk out ahead, my dear my dear my dear? Or will you stay in bed? Or will you still stay in bed? Will you stay in bed? 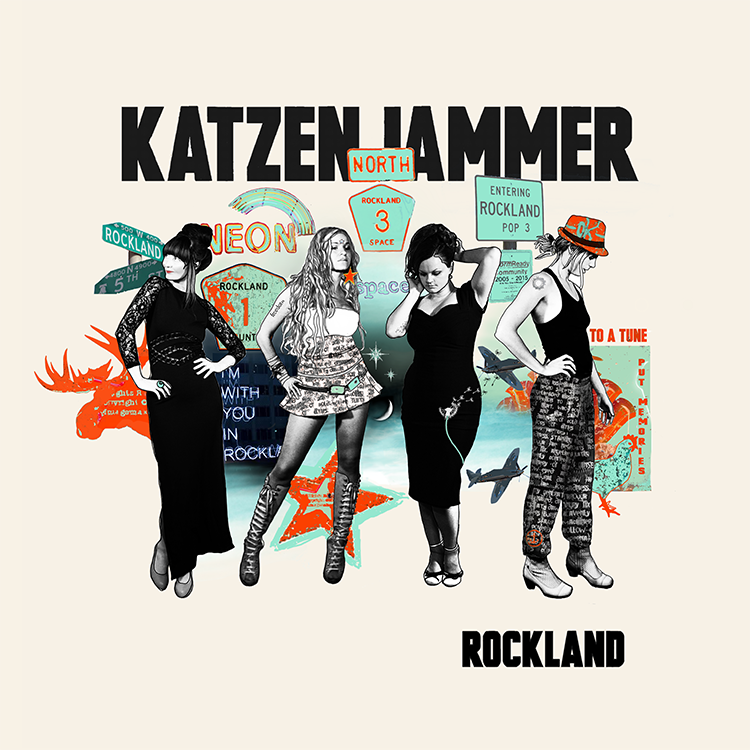 "This is the first time we've had the opportunity to devote a lot of time to songwriting, giving us a lot of material to choose from", says Marianne Sveen about Rockland, Katzenjammer´s latest album. "Everyone´s contributed, and seeing as we're four very different people, we are also fairly different as songwriters. For the first time, I feel we come across as individuals, while at the same time we are definitely a band, and that feels very right". 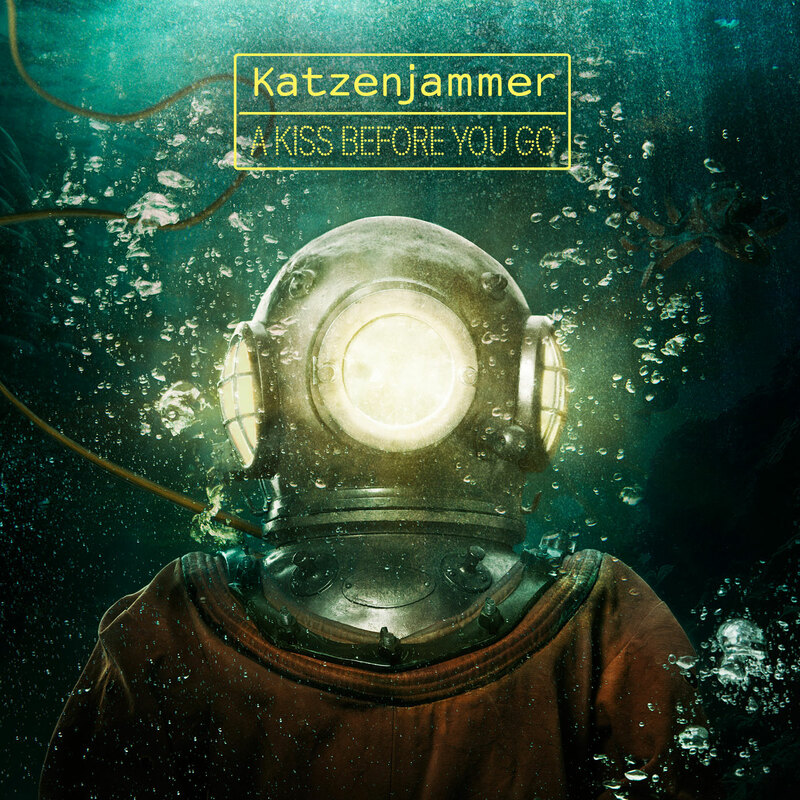 Marianne´s summation of Katzenjammer´s third album recording works excellently as a description of the band´s ten year run - four strong personalities who function unusually well as a unit. This recipe has brought the quartet round the world, from Australia via The United States to ever larger stages in Europe. Katzenjammer in concert is a colourful experience, bursting with energy. Four girls who seamlessly juggle exotic instruments such as domra, balalaika, melodika, ukulele and harpeleik, constantly switching places within the basic setup of bass, drums, guitar and piano from one song to the next, and singing four-piece harmony while they're at it. Hundreds of shows around the world have turned Anne Marit, Marianne, Turid and Solveig into a well-oiled steamroller of a live act, coasting through a multitude of instruments, genres and influences, quite often within the same song. Back to Marianne Sveen and Rockland: "As I hear it, our sound has become clearer and perhaps more to the point, without compromising on the spontaneity and enjoyment that has always been important to us. The ten years we have spent playing together also shine through". "In addition, we've worked with a new producer this time, and also recorded in a different studio. This contributed to a fresh energy that fits well on a third album. Victor van Vugt was instrumental in letting the four of us shine, keeping the best of the old Katzenjammer, and cheer on the new". Not so strange, perhaps, that the affable Melbournian Victor van Vugt and Katzenjammer have found each other in this process. In addition to both parties having a somewhat hard-sounding, central-european name, the producer and the band have a fairly eclectic musical CV in common. 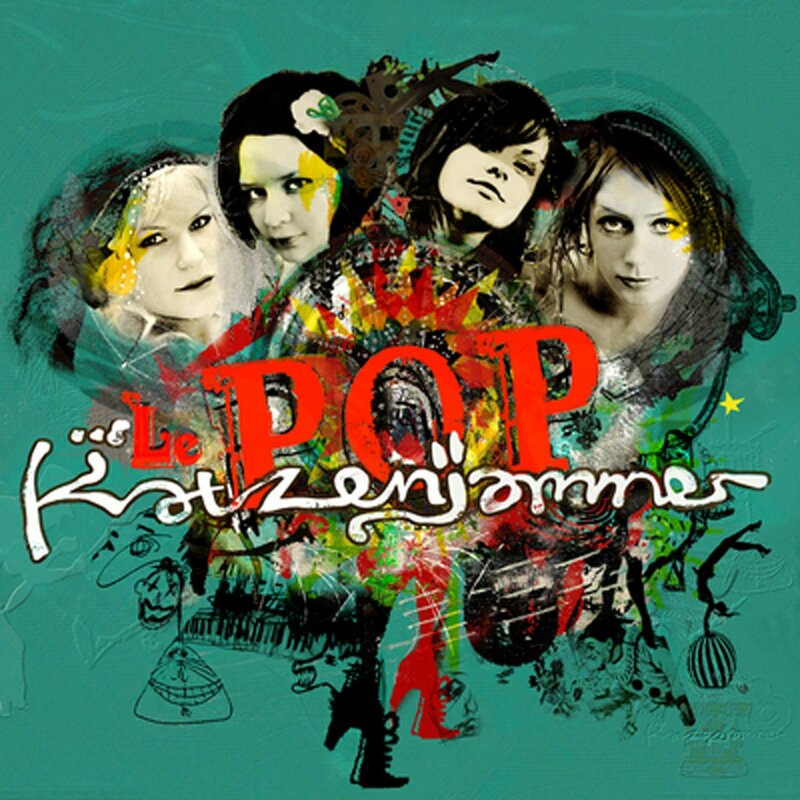 But where Katzenjammer have held artists like Nick Cave, Gogol Bordello, Kirsty MacColl, Beth Orton and P.J. Harvey as heroes and sources of inspiration, Victor van Vugt has produced and worked with all of them, and many more. "He truly is a fantastic producer, and he really knows people, which is a plus when your´re working with a band where everyone´s the front person", says Marianne.